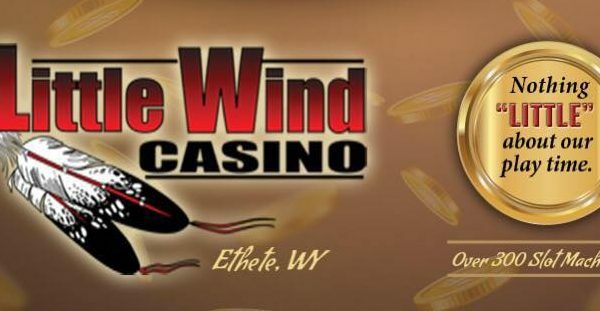 Riverton, Wyoming – The Northern Arapaho Tribe of Wyoming is one of four groups of Arapaho who originally occupied the headwaters of the Arkansas and Platte Rivers. 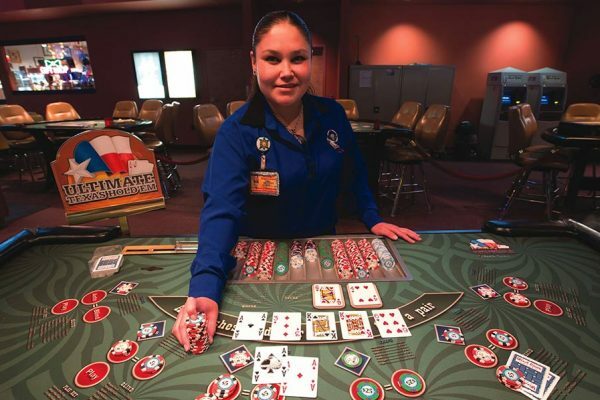 They speak a variation of the Algonquin language, and are that people’s most southwest extension. 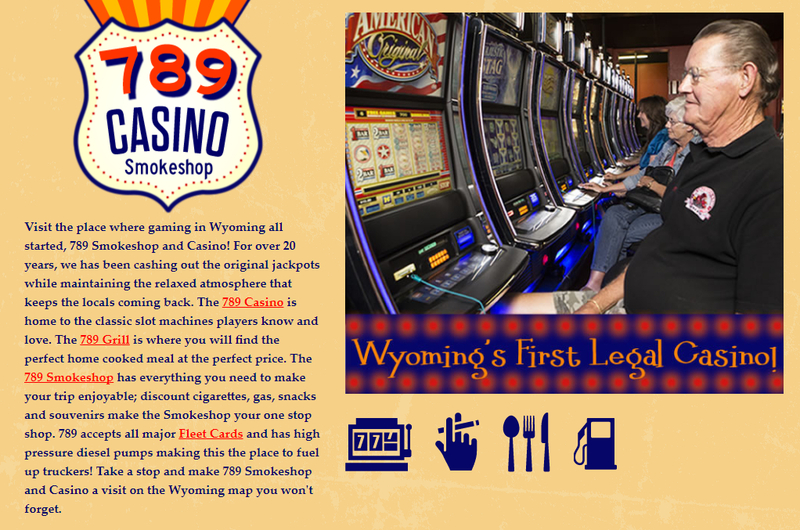 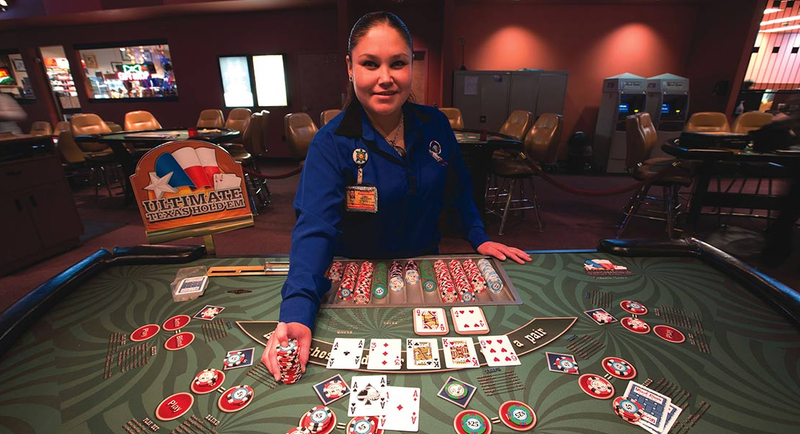 Among the various business enterprises operated by the Northern Arapaho Tribe are three casino gaming properties. 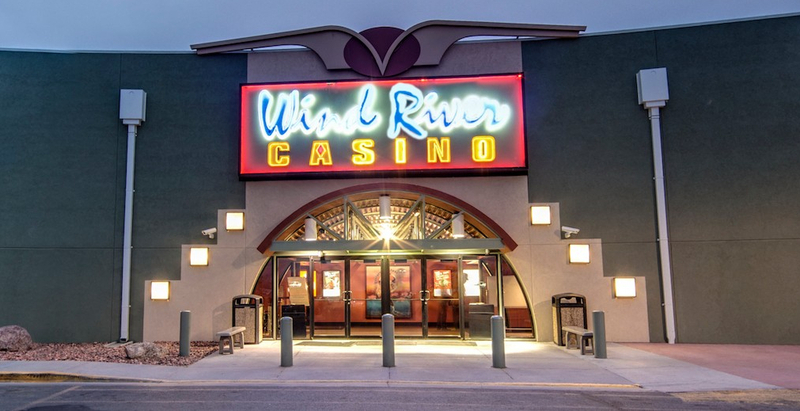 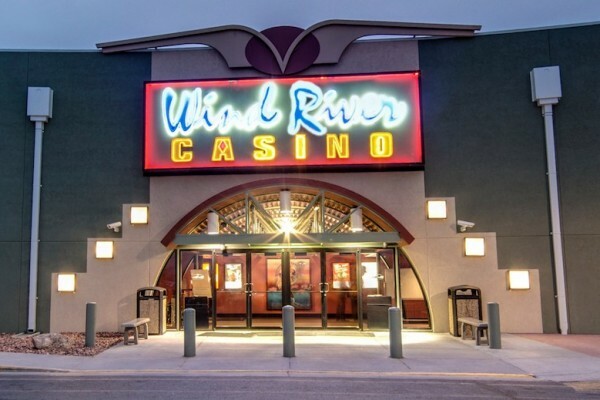 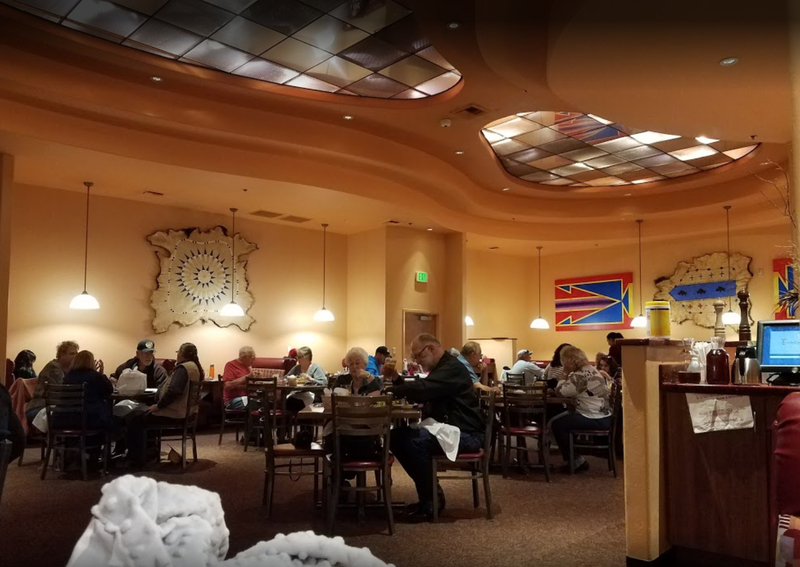 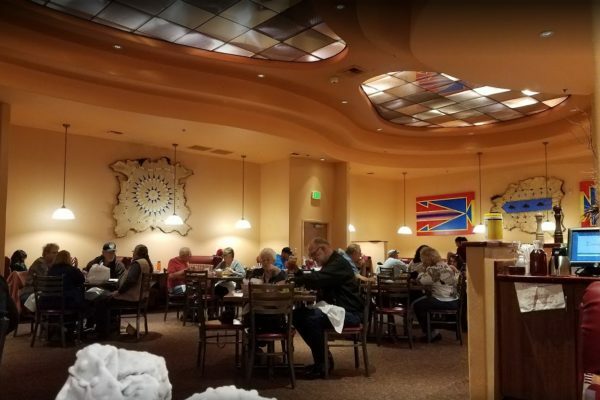 Approximately a year ago the tribe contracted Casino Air to engineer a fix to the tobacco smoke and odor problem at their largest casino property, Wind River Casino Hotel in Riverton. 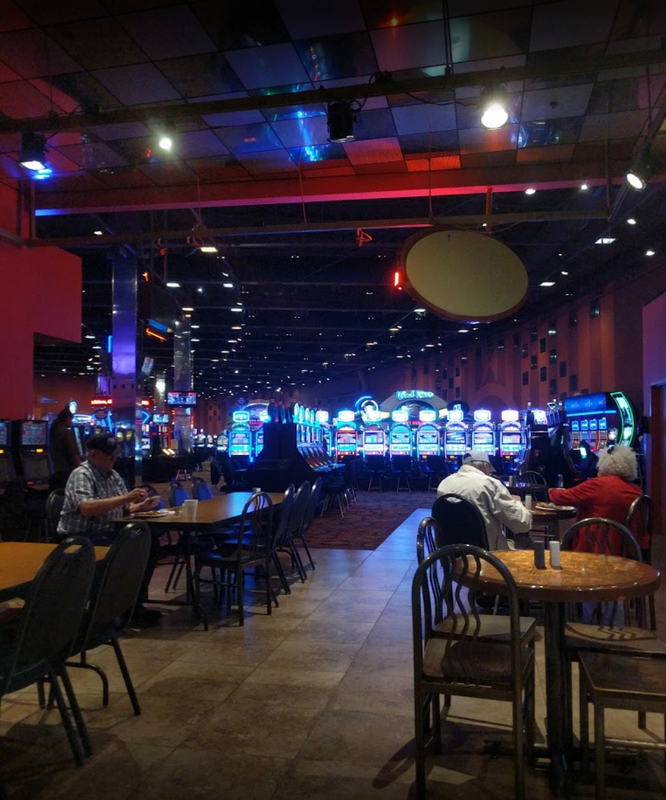 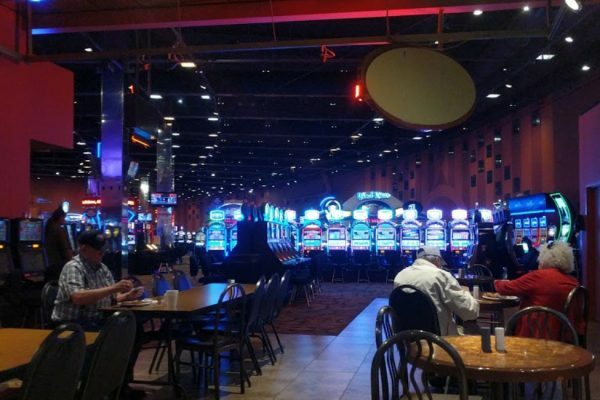 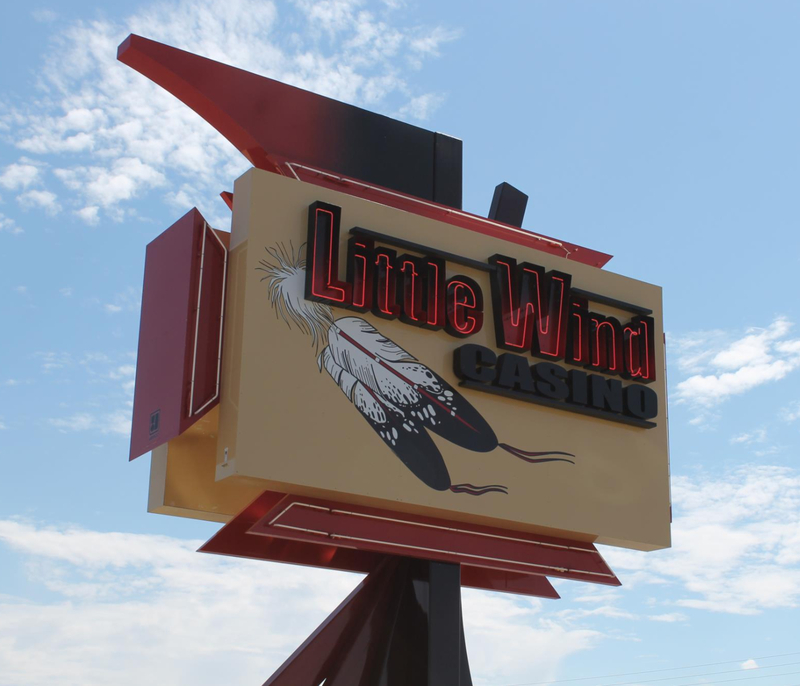 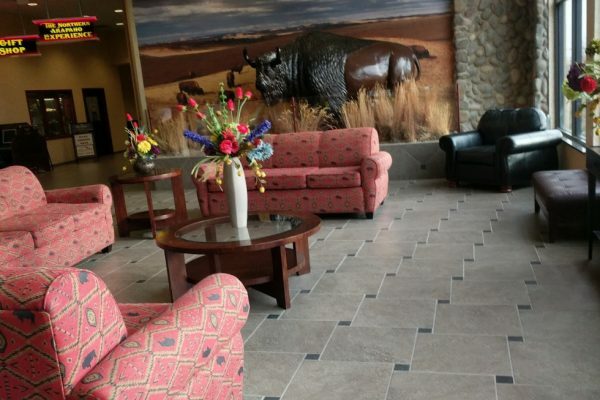 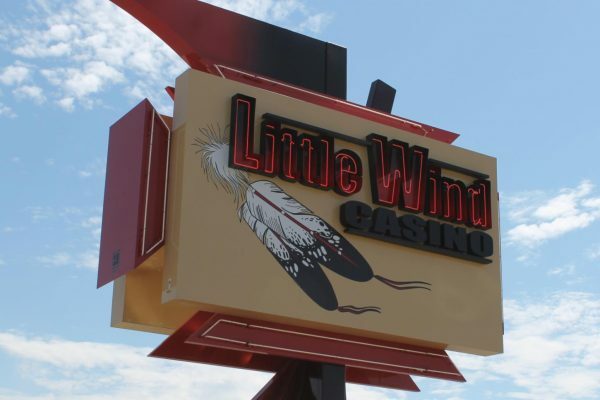 The results proved worthy and the tribe recently contracted Casino Air to retrofit their other two casino properties, Little Wind Casino and 789 Casino. 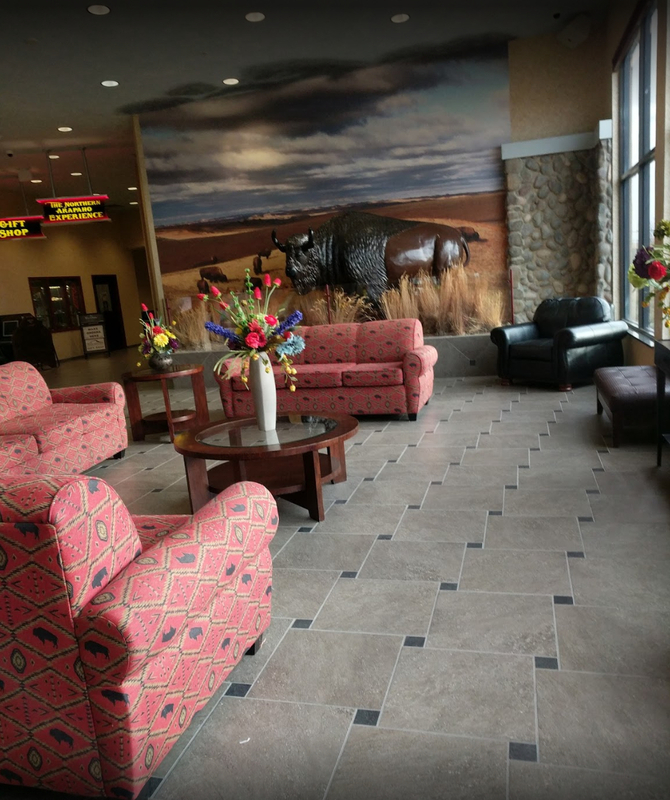 The Northern Arapaho Tribe places value on providing their employees and customers with exceptional indoor air quality. 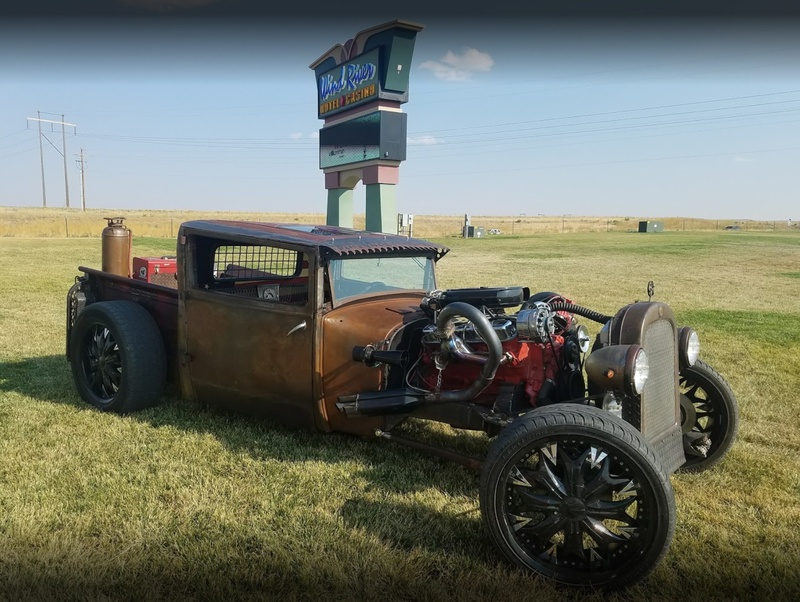 Clean Air is Good Business!